The Damson plum tree has many traits that make it a fine choice for the homeowner. These characteristics are a low and compact crown, tolerance to different kinds of soils, cold hardiness, resistance to diseases, and the ability to thrive with little or no care. 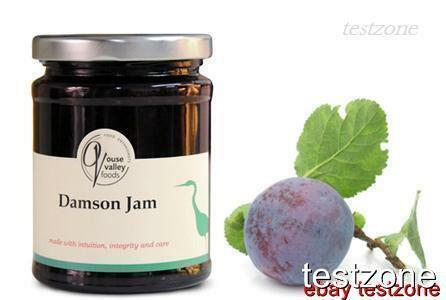 The tart juicy plums are excellent for home canning. Height Variations: The standard grows to 20', and dwarf grows to 10' in height. Spread Variations: Standard spread grows to 20', dwarf grows to 10'. Moisture: This tree requires moist, well drained soil and is not drought tolerant. 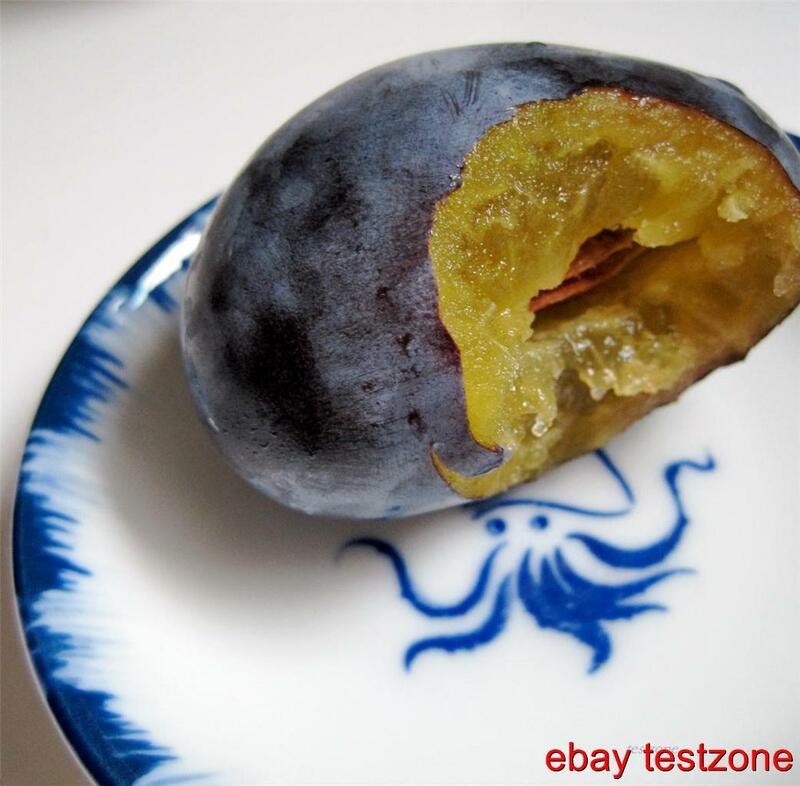 Fruit Description: Small, dark blue or purple 1" oval drupe with golden yellow firm flesh, taste can be either sour or sweet, clingstone. 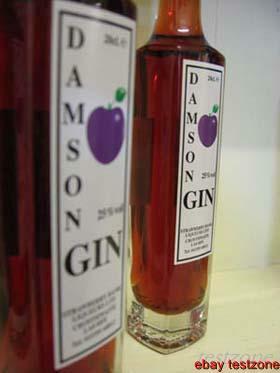 The fruits are good for making Damson Gin or Damson Jam. 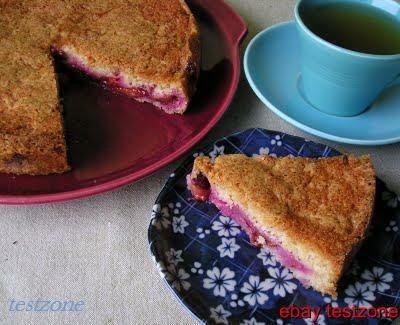 This auction is for 5 seeds of Damson Plum Tree Plant. We combine shipping with all our other listings at one checkout within 3 days. We offer free shipping on any items in addition to this listing. Pay only one shipping for all your orders. If you are not sure of Customs and Import Policies for your particular country, please check with them before purchasing.